Kawhi Leonard will start the 2019-20 NBA season with the Los Angeles Lakers, according to the ESPN Forecast panel. Of those surveyed, 57.6 percent believe Leonard will sign with the Lakers as a 2019 free agent. Meanwhile, 27.3 percent believe he will re-sign with the Toronto Raptors following the 2018-19 season. 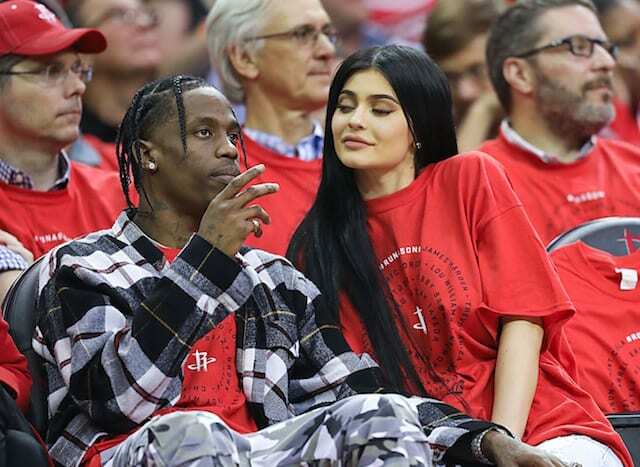 The Clippers, who reportedly did not renew TV analyst Bruce Bowen’s contract following his criticism of Leonard, received 15.1 percent of the votes. 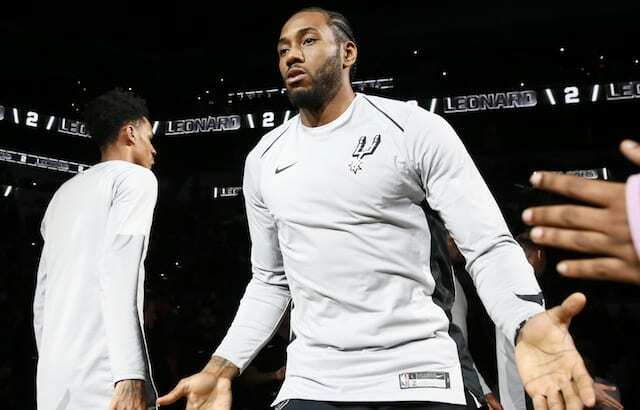 Prior to being sent to the Raptors, Leonard requesting a trade from the San Antonio Spurs was perhaps the most surprising storyline of the offseason. Despite the 27-year-old establishing himself as one of the best players in the league, he did not appreciate how the Spurs handled his injuries that limited him to just nine games. Through all the conflicting reports, the one constant has been his desire to play in his hometown, specifically for the Lakers. Similar to the Paul George situation, the Lakers had an opportunity to trade for Leonard but opted to wait for free agency instead. The Spurs’ asking price of the team’s entire young core excluding Lonzo Ball was simply too much. While LeBron James could have demanded a Leonard trade before signing a four-year, $153 million contract, he likes the young core’s potential and the Lakers have kept their two-year free agency window open. By filling out the remainder of the roster with one-year deals, the Lakers have preserved their second max-contract slot. Despite the risk of Leonard potentially re-signing with the Raptors, Kevin Durant, Kyrie Irving, Klay Thompson and Jimmy Butler round out an extremely talented free agent class.